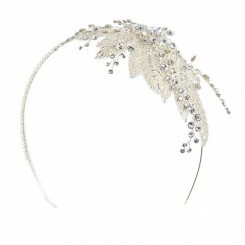 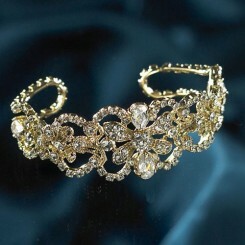 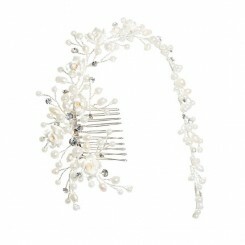 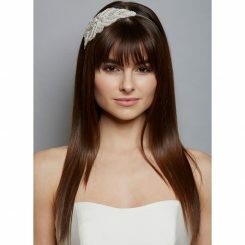 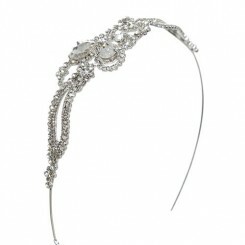 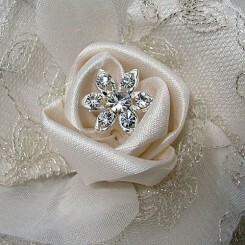 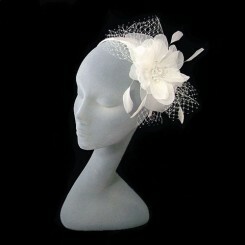 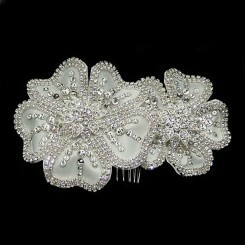 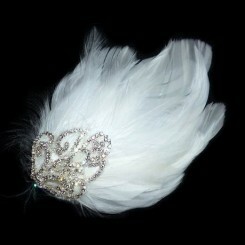 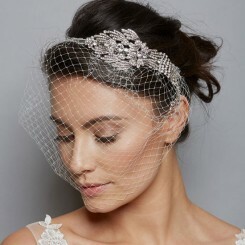 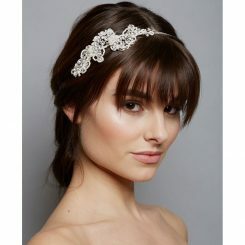 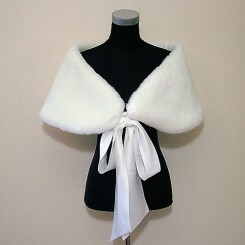 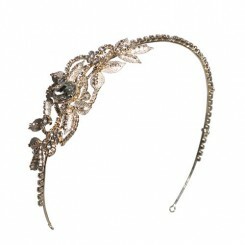 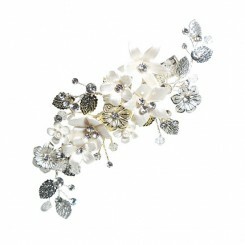 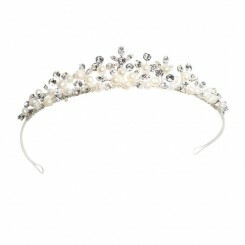 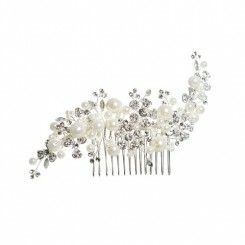 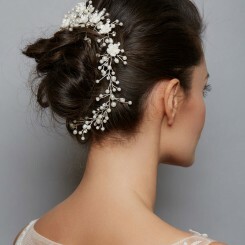 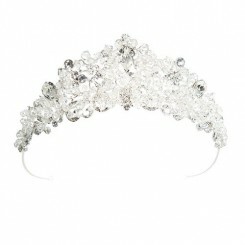 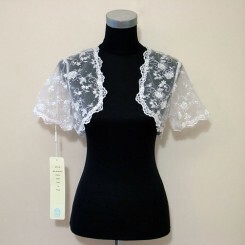 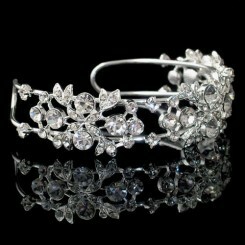 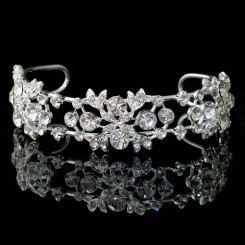 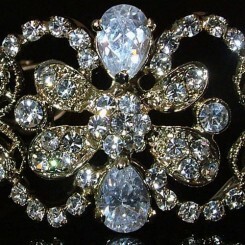 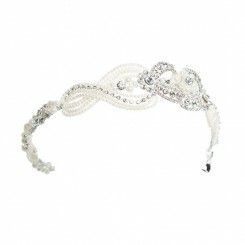 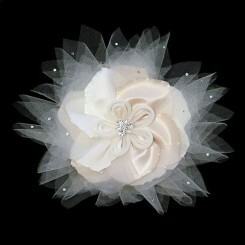 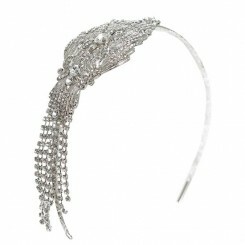 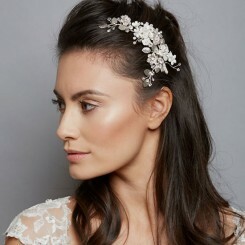 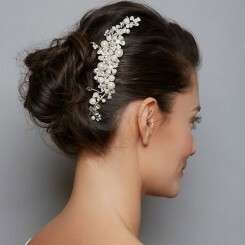 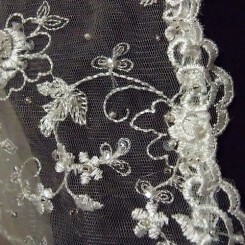 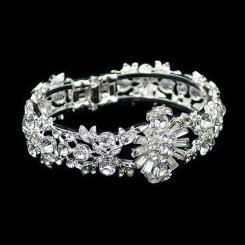 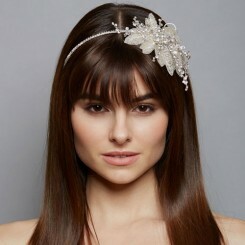 Our wonderful collection of Amanda Wyatt Bridal accessories includes wedding hair accessories, wedding belts and veils. 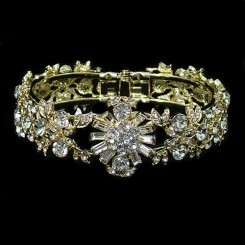 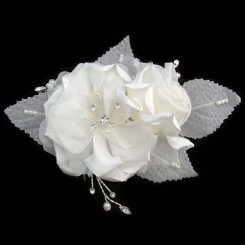 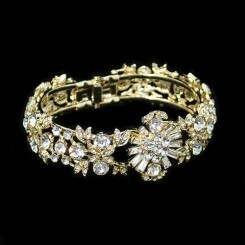 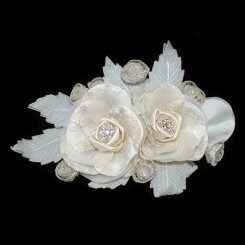 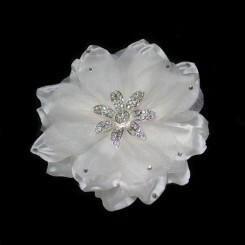 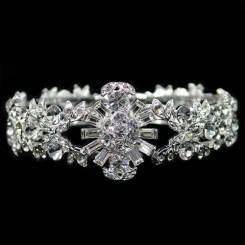 Amanda Wyatt is a British designer who has been creating beautiful bridal accessories for over 30 years. 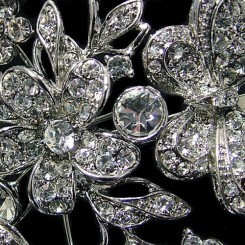 During this time she has set a standard for quality and innovation which, whilst inspires many others, is rarely matched. 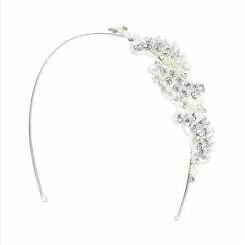 At Zaphira Bridal we have stocked Amanda Wyatt accessories for over ten years and the range has remained consistently popular with our brides. 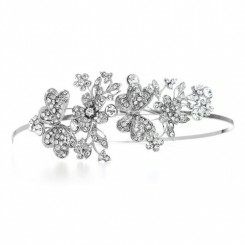 We supply the entire range of Amanda Wyatt accessories from floral wedding bands to diamante hair combs, whatever your bridal style you will find an Amanda Wyatt accessory to help complete your wedding look.